You grew up on fried chicken and Oreos. 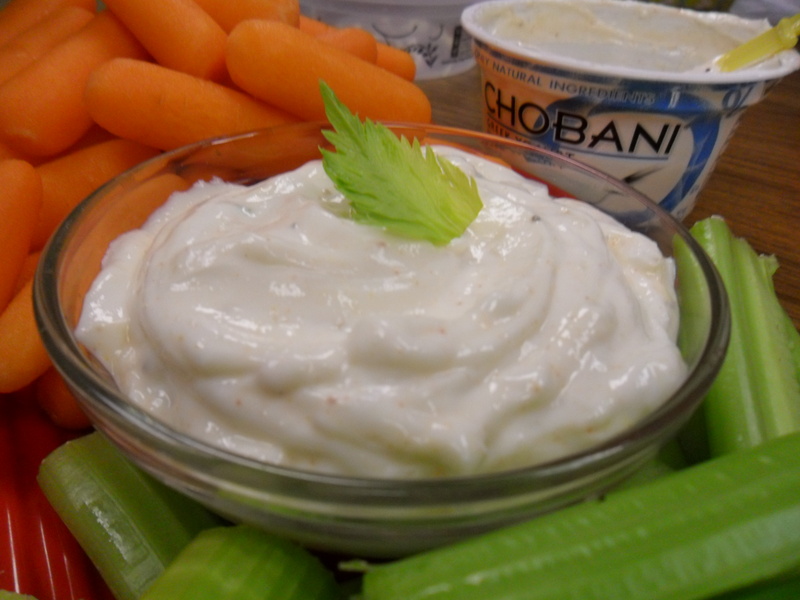 You’re just now discovering health food is delicious. 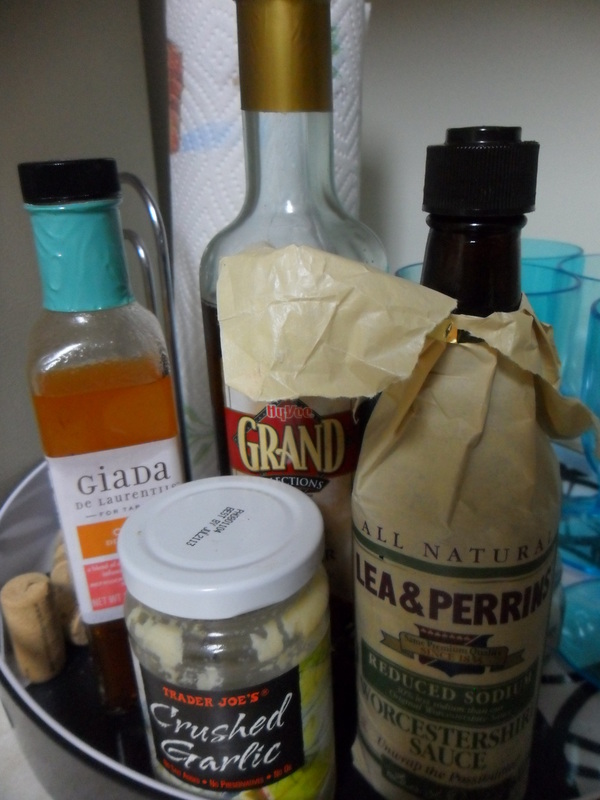 I’ve been trying it a lot as a mix-in for soups and pastas by sauteeing it. But recently, I boiled those healthful little leaves. My eight-year-old self would have cringed at the very word of such things. My twenty-three-year-old self was more open-minded. And then, she was pleasantly surprised. 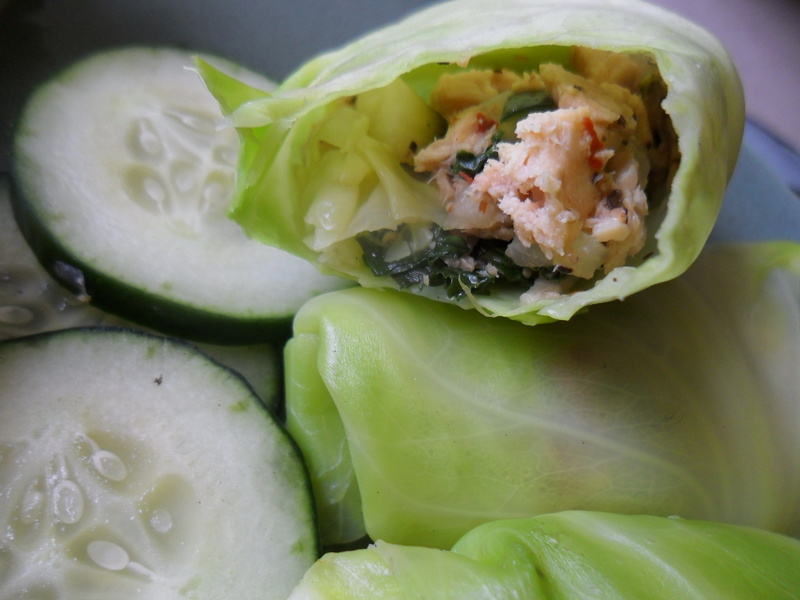 A spicy tuna mix can make anything delicious, but the boiled cabbage I used as wrappers was such a nice compliment of flavors/ textures. I think I’m in love. And I feel a little bad for my anti-cabbage younger self. Missed way too much good eating because I was way too stubborn. chopped onions, radishes, and any other veggies you like. -Set broilers to high (or bake setting to 400 degrees). Prepare broil-safe pan with cooking spray. -Prepare salmon mix in skillet with cooking spray on the pan first. Then add in garlic, spices, and chopped veggies. When it starts to look the like the heat is drying it out. Use the lemon juice you’ve been armed with. Sautee for a few minutes; ’til warmed through completely. -The wrappers are the tricky part. Let them face up and spoon some of the mixture on the fullest end. Not too much salmon, though. You’d be surprised how little it needs. You don’t want it spilling out the edges. 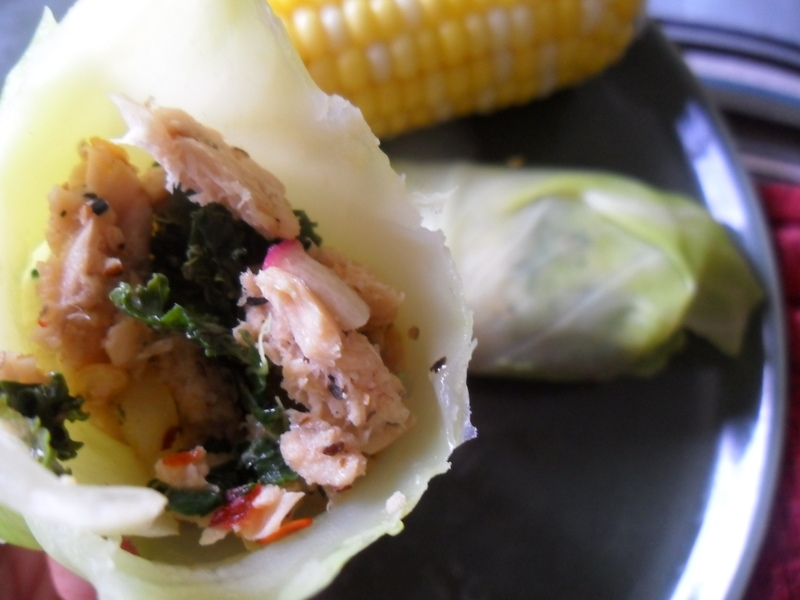 Fold the sides in, roll, tuck the bottom of the leaf under. Repeat. -Line up your salmon rolls. Broil or bake until they’ve turned a bit more translucent and yellowish in color. Remove and serve warm. You can, of course, also try them cold. I’m sure they’d be just as delicious. My lunch was delightful. How was yours? Last week at my friend Sareena’s Paint’n’Pour Ladies’ Wine Night–where decorative pots were painted and wine was poured, FYI–my other friend Snezana was telling me about eating for your blood type. She’s a B+, and apparently her type likes Asian cuisine, especially rice. I do not know my blood type, but if it had a food preference, it would most definitely be Mediterranean. You all know I’m a pasta+protein+veggie addict. Honestly, sometimes I have to encourage my creature-of-habit ways to try something new. 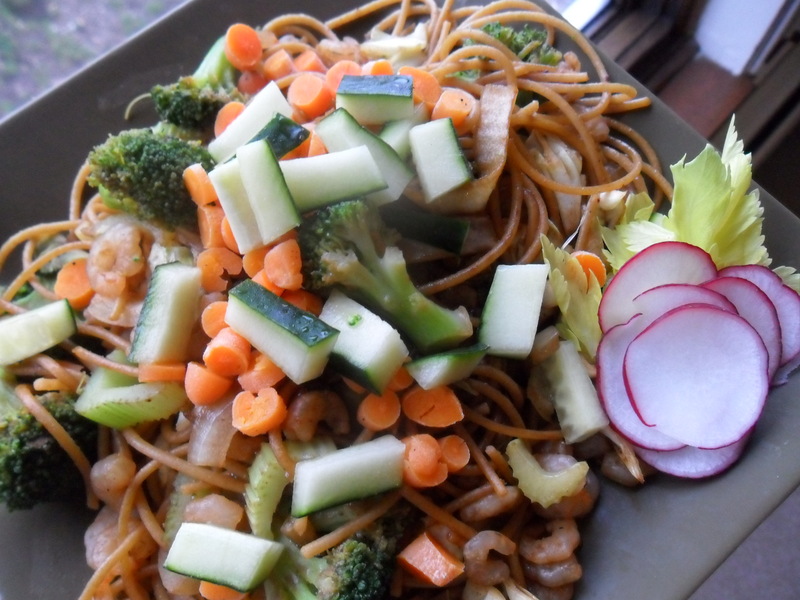 That’s exactly why this recipe (adapted from Lillian’s Spring Noodles) was sought out and tried. Yes, it is still a pasta, but it breaks my routine preference for a thick and hearty red sauce. And you know what else I find interesting? I loved it. I’m always reminded of how much fun it is to try something new when I leave my “food comfort zone.” It’s a small challenge, but I think those are the ones that make big differences in terms of day-to-day happiness. Making myself try new things, especially fun recipes, is just about as satisfying as eating them. And this dish is really good! 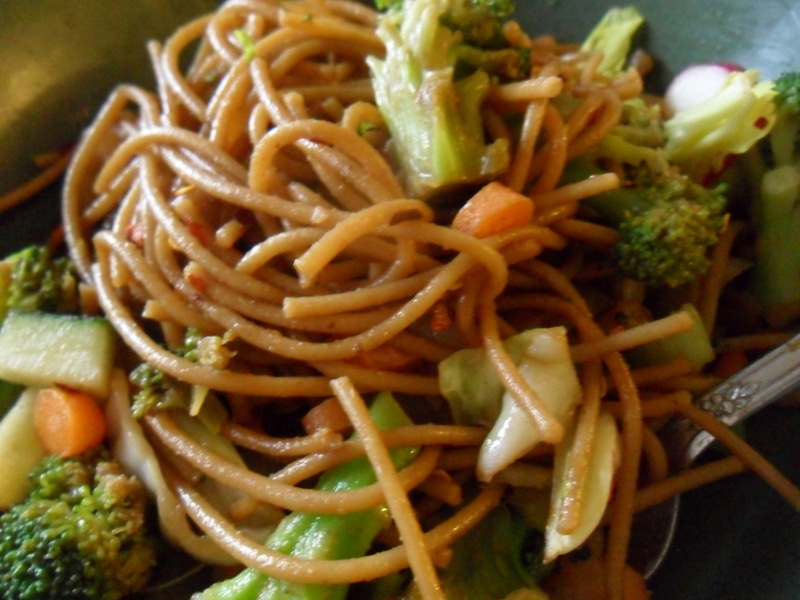 A nice, light veggie noodle with a little salt, and just enough ginger sweetness. You can’t beat that. -Boil noodles as directed on package. Drain water. 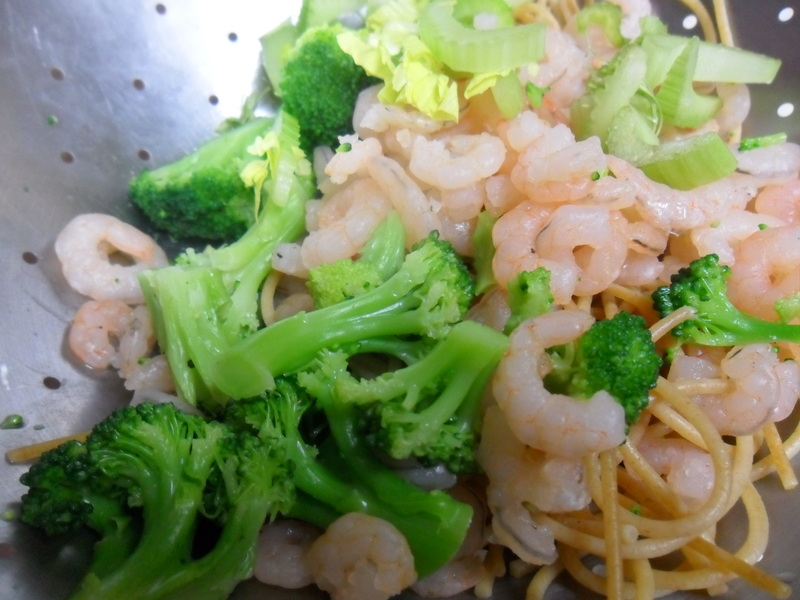 If broccoli and shrimp are frozen, defrost in microwave now and drain in collander over noodles to remove excess water–but over noodles ensures that nutrients in broccoli water aren’t lost entirely (!). -In a small- to medium-sized pan, simmer garlic and onions in cooking spray. Then slowly add in noodles, broccoli, and shrimp. Stir a bit. Add in half of the soy and ginger. Stir a bit more. Add in the rest of the soy sauce and ginger. 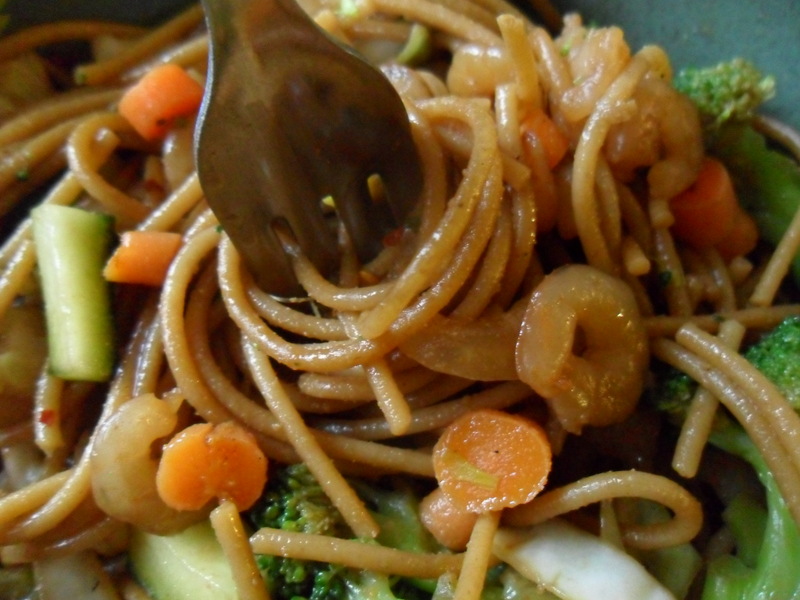 -Once noodles seem coated in soy sauce and ginger, drizzle honey over the top. Then toss in carrots. 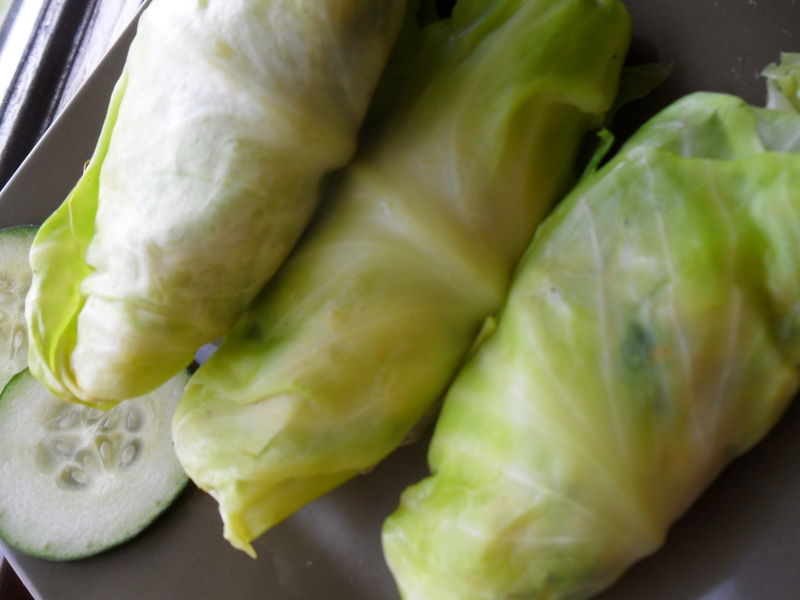 If you’ll be serving this warm, remove from heat, plate, and sprinkle cucumber and celery on top. 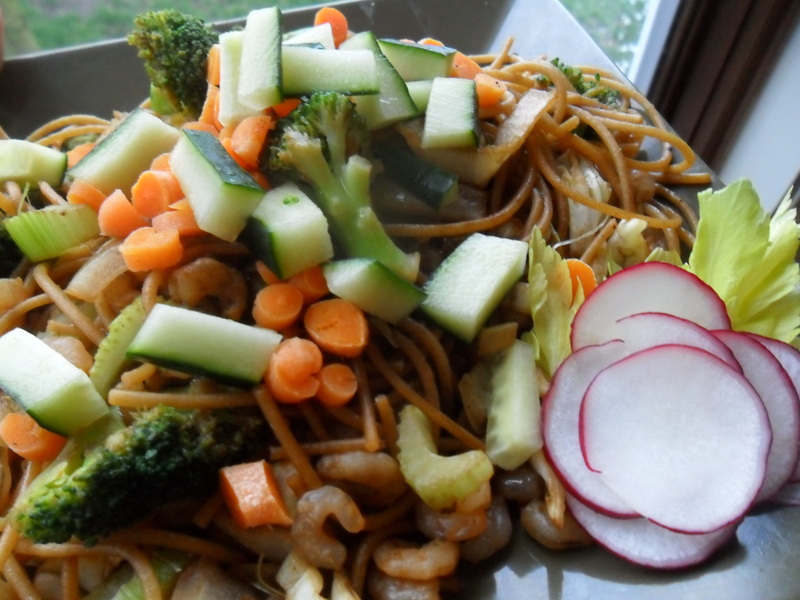 If you prefer a cold noodle dish, then remove from heat and refrigerate for 2-3 hours, or overnight. 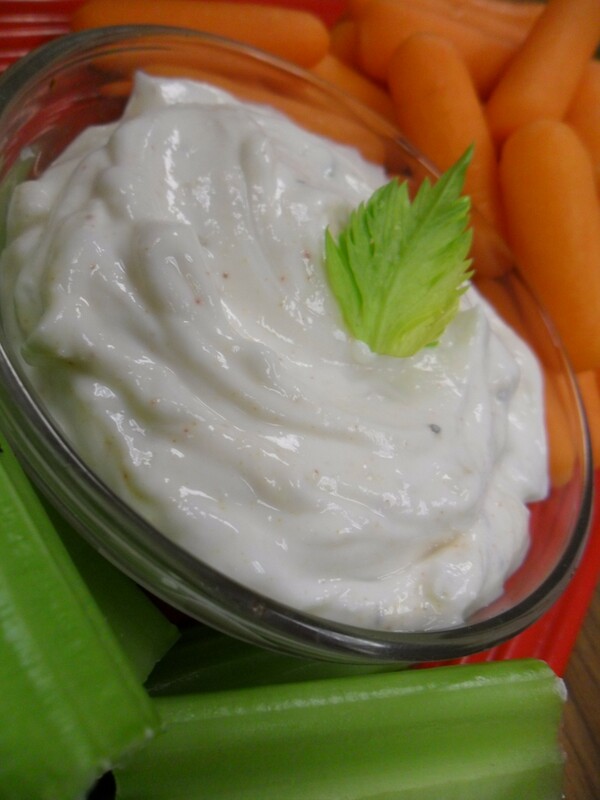 Top with cucumber sticks and celery prior to serving. 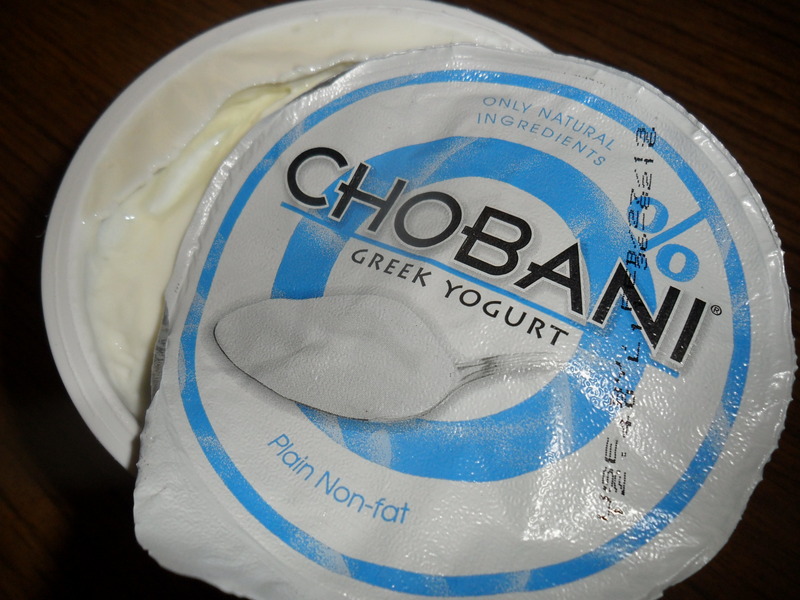 Yogurt, especially Greek yogurt, is so versatile. I’ve made it into ice cream, mixed it into smoothies, baked it into cakes, whipped it into pancakes, thicken pasta and taco sauces with it, and made more dips with it than I can recall. Here’s one I really like. 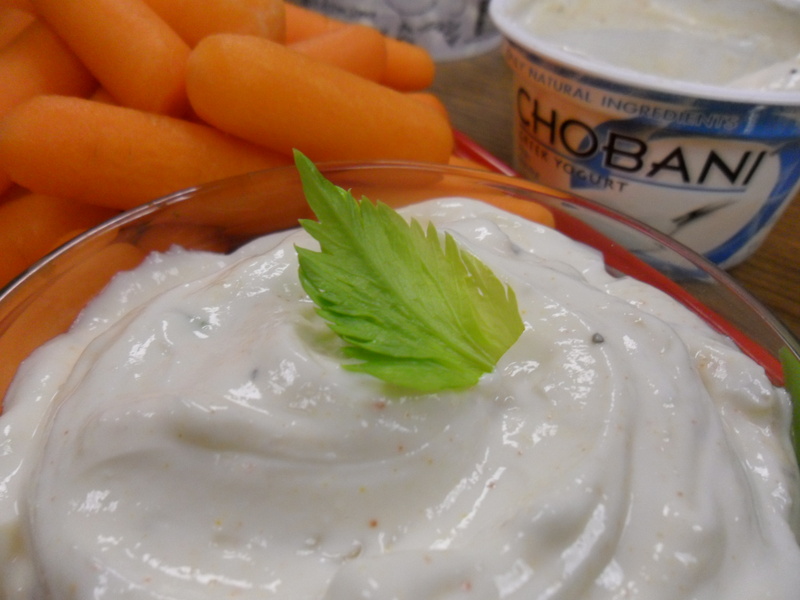 If you’ve ever had a craving for a thicker veggie spread for your bagel or chips or raw veggies, this one is really yummy. And easier than it looks. 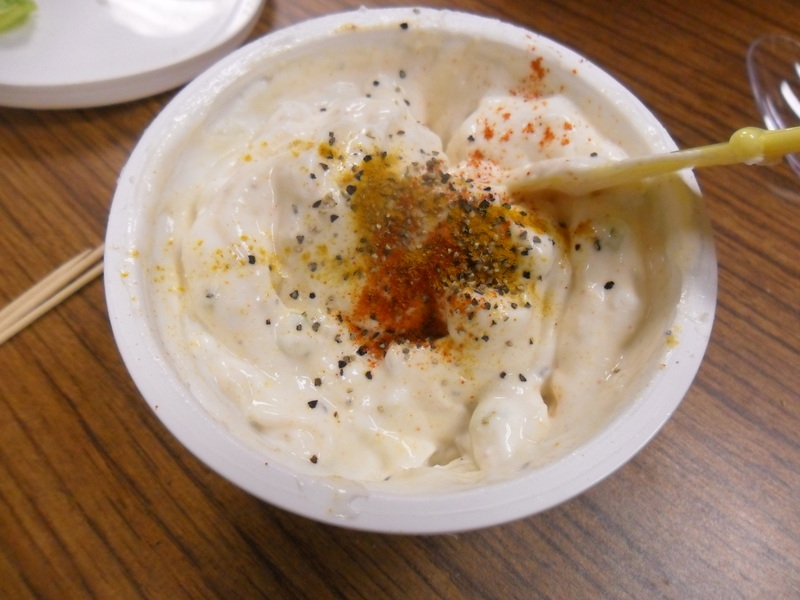 Simply remove the cover on the yogurt and begin adding in each ingredient until well blended. Chill about one hour. Transfer to a small serving dish. Hmm… I wonder what else this could top? I’m open to suggestions. 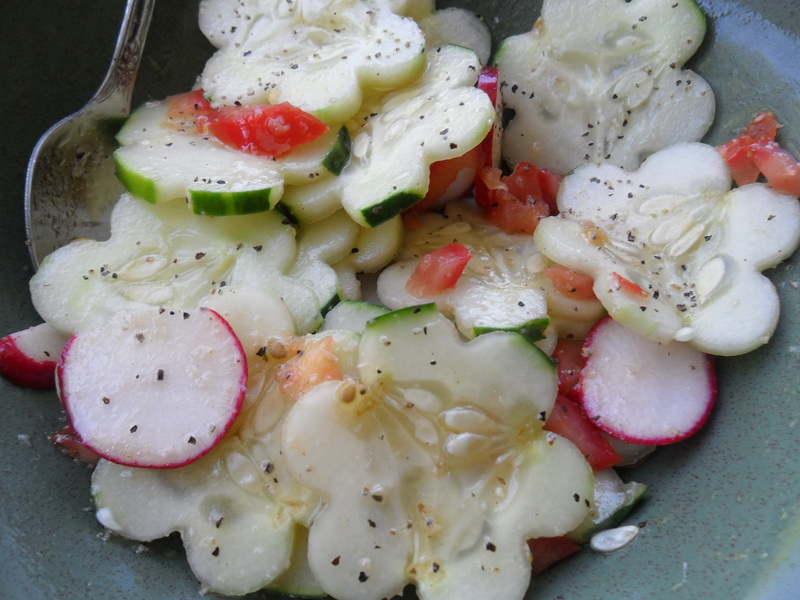 The perfect salad for lunch or as a healthy addition to any dinner entree. If you want a fresh, crisp twist on your regular lettuce-and-vinaigrette routine, I’d recommend this one. Notice that my cucumbers look more like flowers? 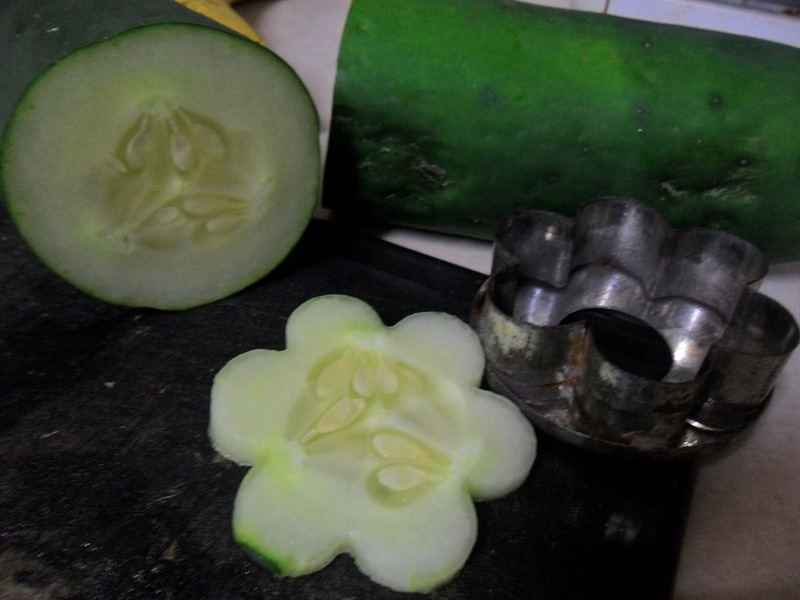 If you want a similar effect, just press a cookie cutter over your sliced cucumber rounds for the same effect. Why bother with this step? Creative food is always more fun to eat. 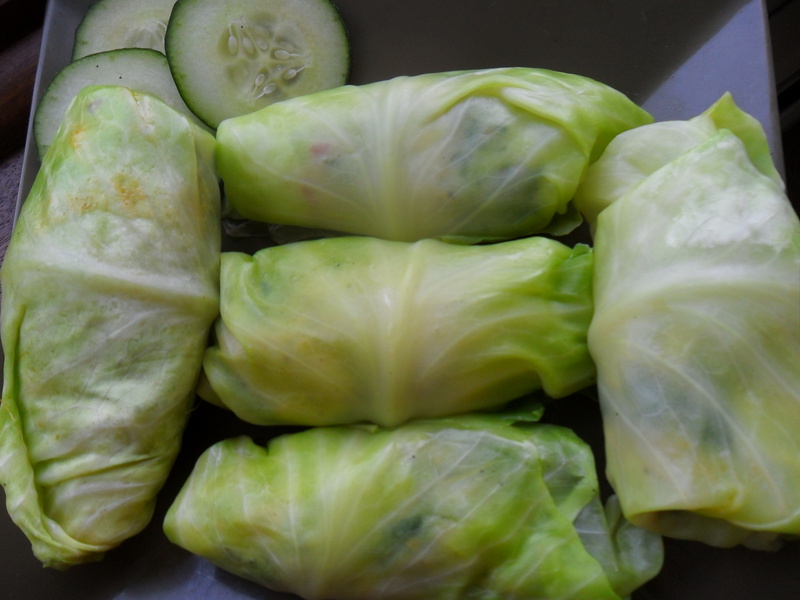 -In a small bowl, combine all ingredients, except veggies. Mix well. 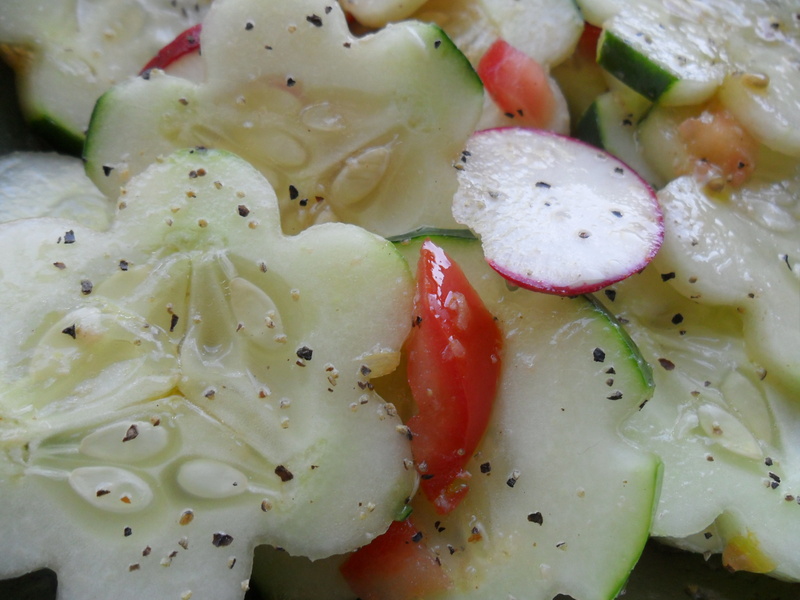 -Add sliced cucumber and veggies of choice. Toss and serve chilled.